The MIDAS WLR is a precision water level recorder, designed for use in both autonomous, or real time deployments. 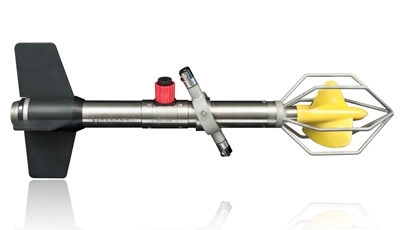 Fitted with a 0.01% accuracy pressure sensor and accurate PRT temperature sensor as standard, the MIDAS WLR features a variety of operating modes from rapid 8Hz continuous sampling to power saving burst modes for long term monitoring. The instrument is available in both shallow water acetal or deep water titanium versions, and is suitable for fixed or in-line mooring, with a variety of communications options built in. 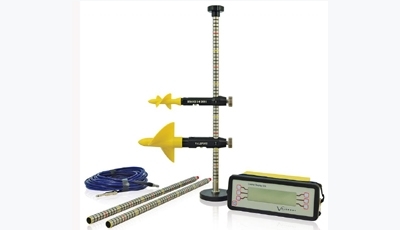 The miniTIDE is a high accuracy, low cost water level recorder, designed to operate throughout a minimum of one lunar cycle. 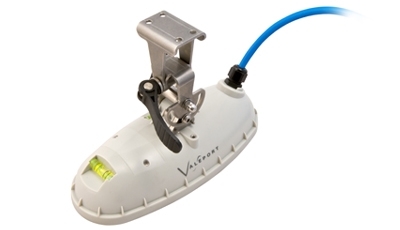 Combining the 0.01% pressure measurement technology utilised on Valeport’s larger instruments with novel low power, high volume data logging, the miniTIDE provides a cost-effective, reliable solution that will appeal to both coastal surveyors and academia alike. TideMaster has been designed to provide an accurate, versatile and easily deployed tide gauge for use in short or long term survey operations with either pressure or radar sensor measurement. Optional control/display panel, Bluetooth, SD card memory and optional weather sensor provide unrivalled functionality. Low power consumption and user selectable sampling regime allow for up to a year of autonomous operation, whilst optional telemetry packages extend the capabilities for real time operations. TideMaster is compatible with a wide range of hydrographic software and tools. 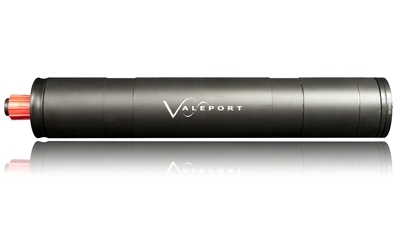 The VRS-20 is a pulsed k-band radar level sensor developed by Valeport to work seamlessly with the Valeport TideMaster, operate standalone with optional integrated GPRS telemetry to internet, or interface directly to a third party datalogger or PC. 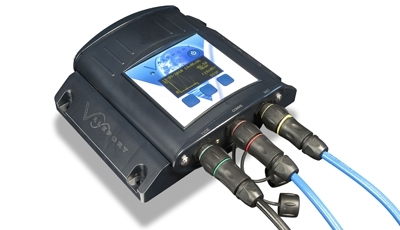 Versatile and simple to install, the VRS-20 addresses a number of the issues traditionally associated with level measurement. 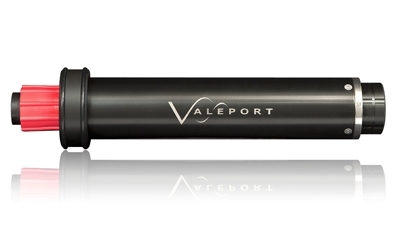 The Valeport ‘Braystoke’ Model 001 and Model 002 flow meters provide a cost effective and reliable method of monitoring flow in a variety of environments, including salt, fresh and effluent water, from shallow streams to tidal waterways. The meters benefit from the design of the impeller bearings, which give low threshold velocity and consistent performance. Their ease of operation make the 001 and 002 ideal for field study use and an invaluable tool for hydrometric work. Available as either a wading or suspension set, all systems are supplied with the Model 0012B real time control display unit.